Rent a car in Hartford with Sixt and explore this historic city on the banks of the Connecticut River. We offer you a large selection of vehicles in our premium fleet, with both economy and luxury rental cars. Browse our leading brand vehicle options and arrange one of our affordable car rental deals by booking online. Click on the second tab of the branch menu to see our exact car rental location in Hartford on Google Maps. Our car rental in Hartford branch gives you easy access to the area, conveniently situated near major roadways such as Interstate 84, also known as Yankee Expressway. Once with the keys to your rent a car, Hartford's downtown is reachable in under 15 minutes driving. Our branch is also very close to Trinity College and only 18 miles from Bradly International Airport. 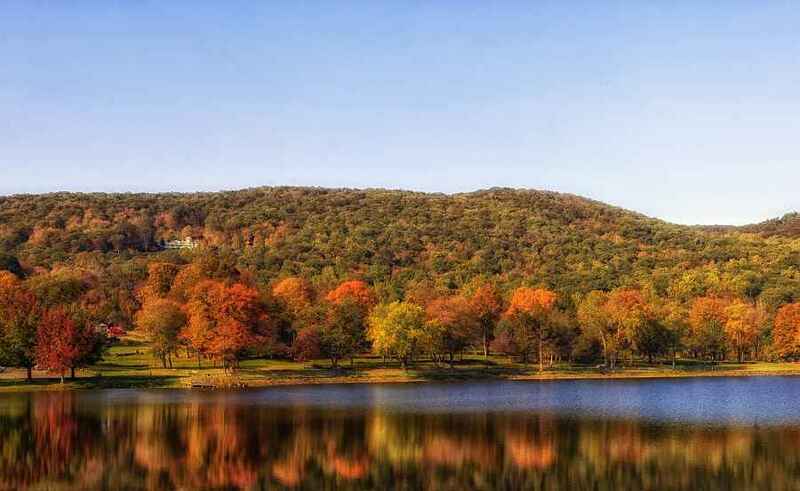 Of course with your car rental you can set out to get to know the whole of Connecticut from its forests to its coast, and everything in between. Browse our online booking page to choose the car rental in Hartford that suits your transportation needs. You can make a quick price comparison for your dates before finalizing your reservation. Please be aware your reservation can only be guaranteed for the chosen car category as specific models are subject to availability. What is the right vehicle for my trip? Drivers under 25 are welcome to rent a car in Hartford with Sixt. We require drivers to be a minimum of 21 years old and in possession of a valid driving license for at least one year. We also offer student discount coupons to help you save more on your car rental in Hartford. Hartford's extensive selection of art galleries and museums will keep you busy during your stay. The Wadsworth Athenaeum alone has the largest collection of art in the nation, housed in an amazing gothic revival building with over 30 galleries. Possibly one of America's most important writers, Samuel Langhorne Clemens better known by his pen name Mark Twain, had one of his most prolific periods in Hartford. 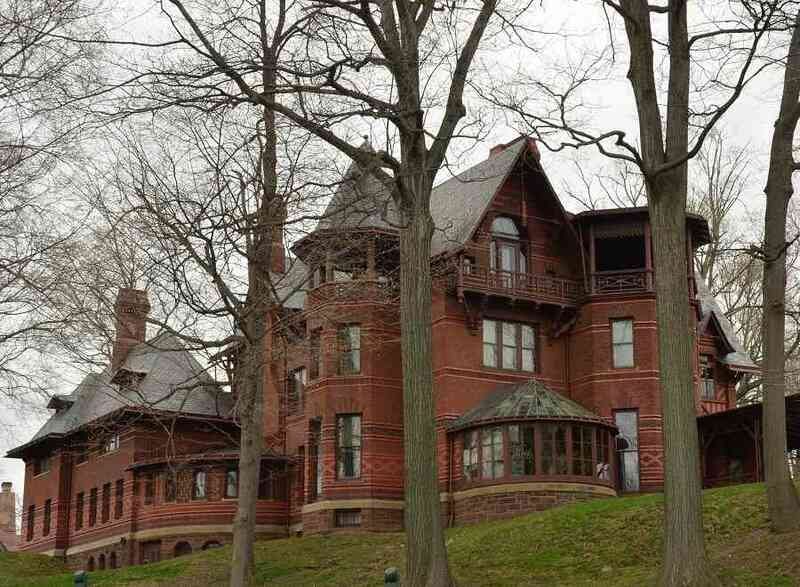 His home now operates as a museum that along with interesting insight into Twain's life, is also remarkable for its red brick architecture and stunning interiors. Hartford is also famous for its excellent parks, many of which are located on the magnificent Connecticut River next to downtown Hartford. Further east is the magnificent Elizabeth Park Rose Gardens with over 15,000 rose bushes and live concerts during the summer months. Bushnell Park is also a stunning place to relax and is famous for its Monday night free Jazz concerts. With Hartford being bang in the middle of the state there are many excellent day trips to be had to the Connecticut shoreline just to the south. The town of Mystic (and yes, just like the film, there really is a pizzeria called Mystic Pizza) is great for a coastal escape with its excellent Mystic Seaport, an amazing maritime museum devoted to America's seafaring traditions. For outdoor enthusiasts there are plenty of excellent national parks, we love the Nepaug State Forest for its forest hike trails and scenic views of the Nepaug Valley and Yellow Mountain. There are also opportunities for fishing, biking and cross-country skiing in the winter months. Hartford is not far from two of America's most exciting metropolises, New York City and Boston. 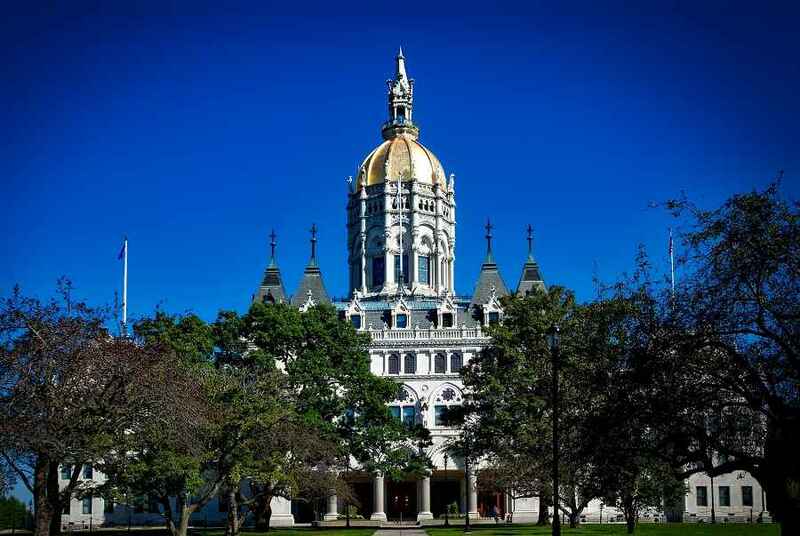 Thanks to Interstate 91 and 95, Hartford is ideally placed to reach New York City in just three hours of driving to the south. The drive northwest to Boston takes about two hours but is not particularly scenic. Directly north you could take a road trip to Springfield, Massachusetts on I-91. Sixt car rentals Atlanta offers optional add-ons such as child seats, guaranteed navigations systems, additional drivers, winter tires, snow chains and luggage racks. Including extras will incur additional fees and are subject to availability at Sixt rent a car locations.